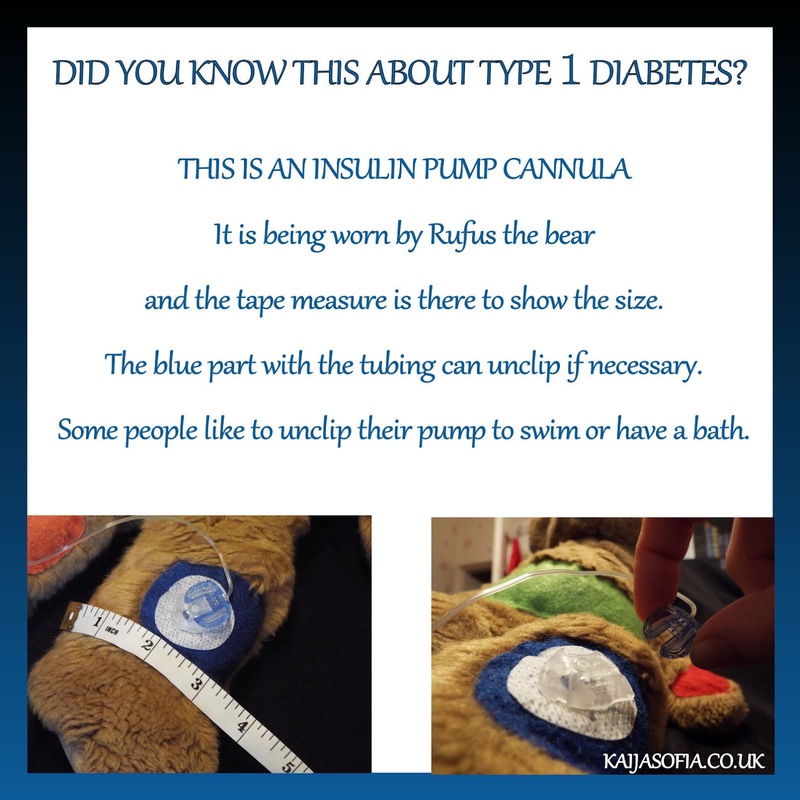 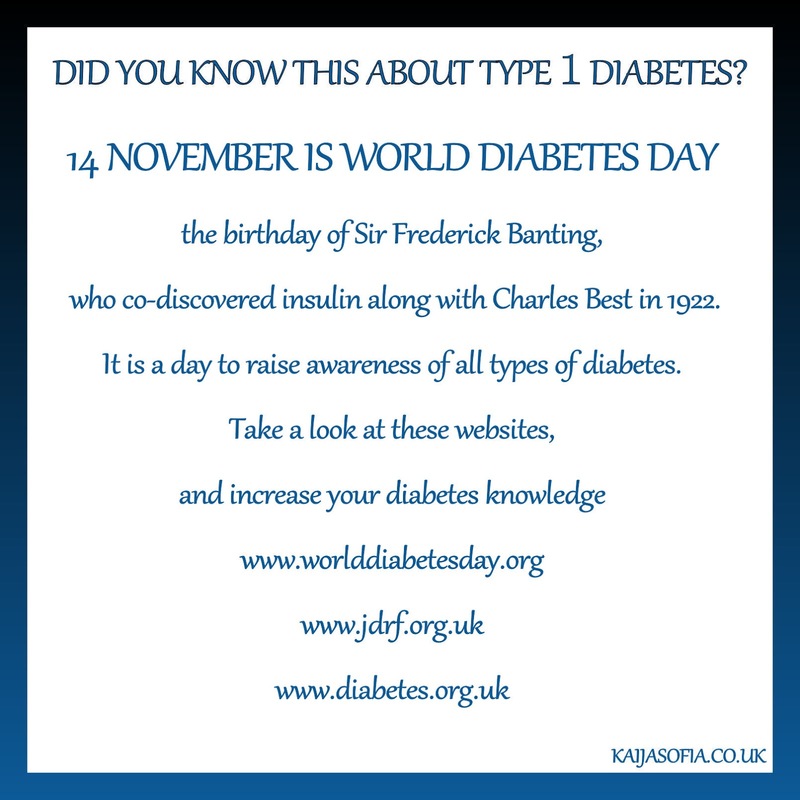 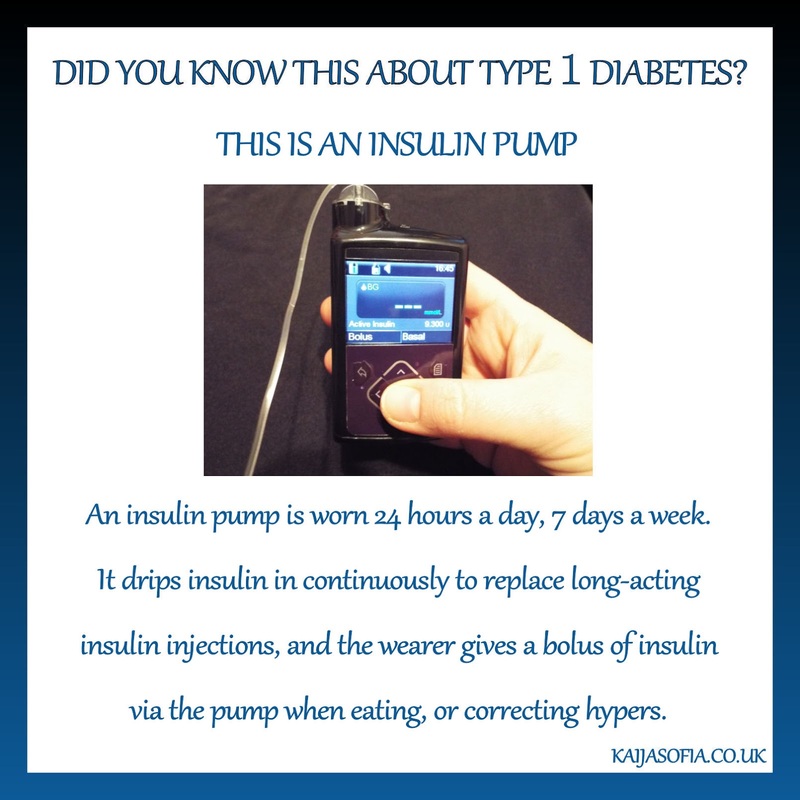 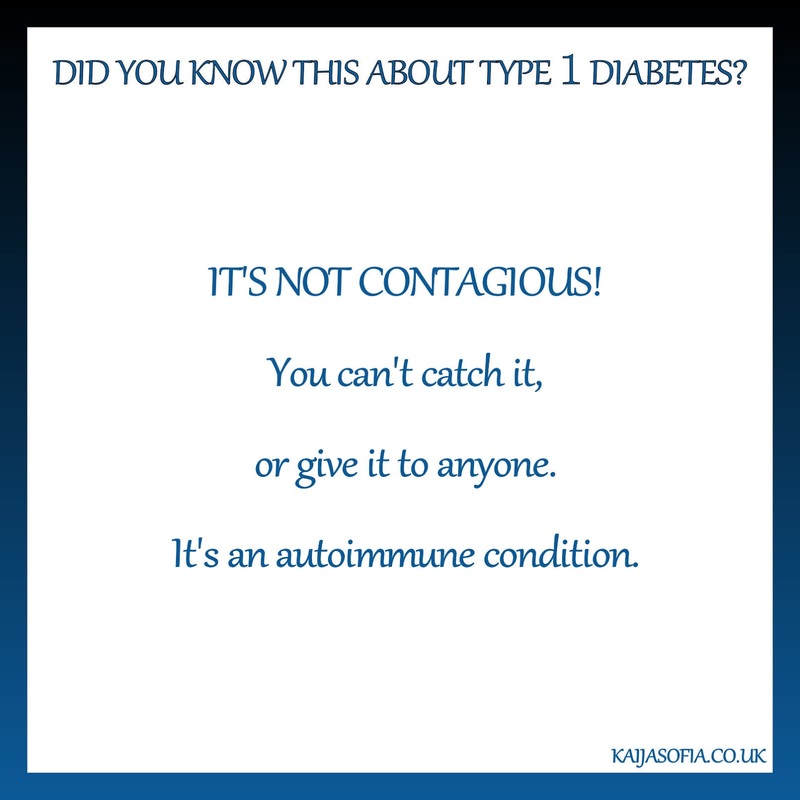 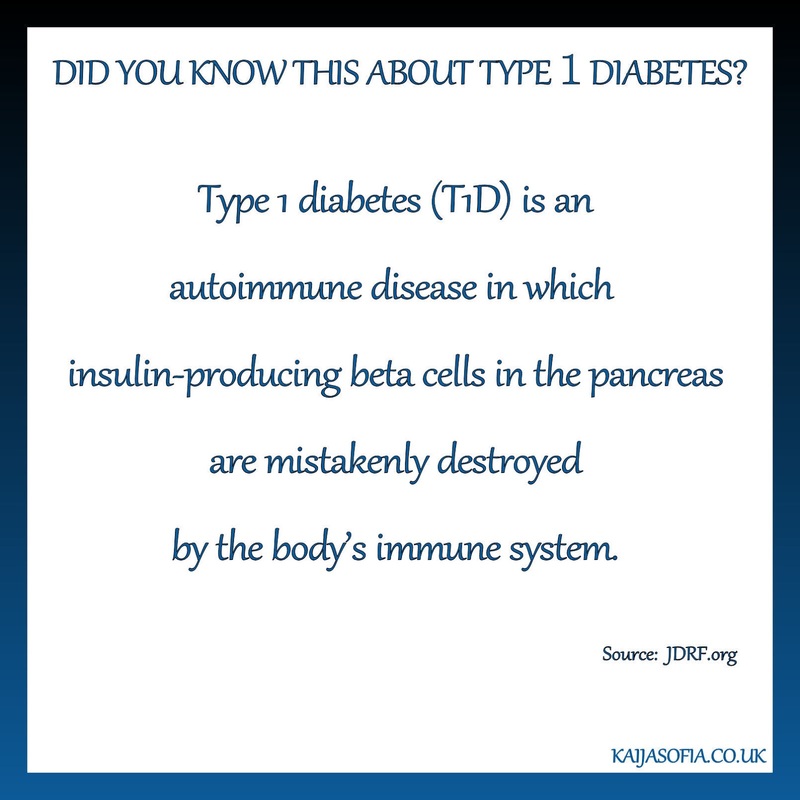 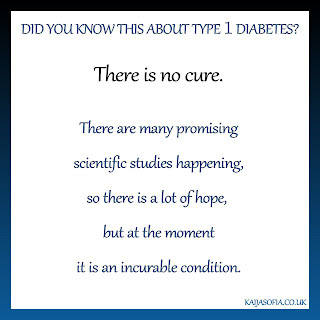 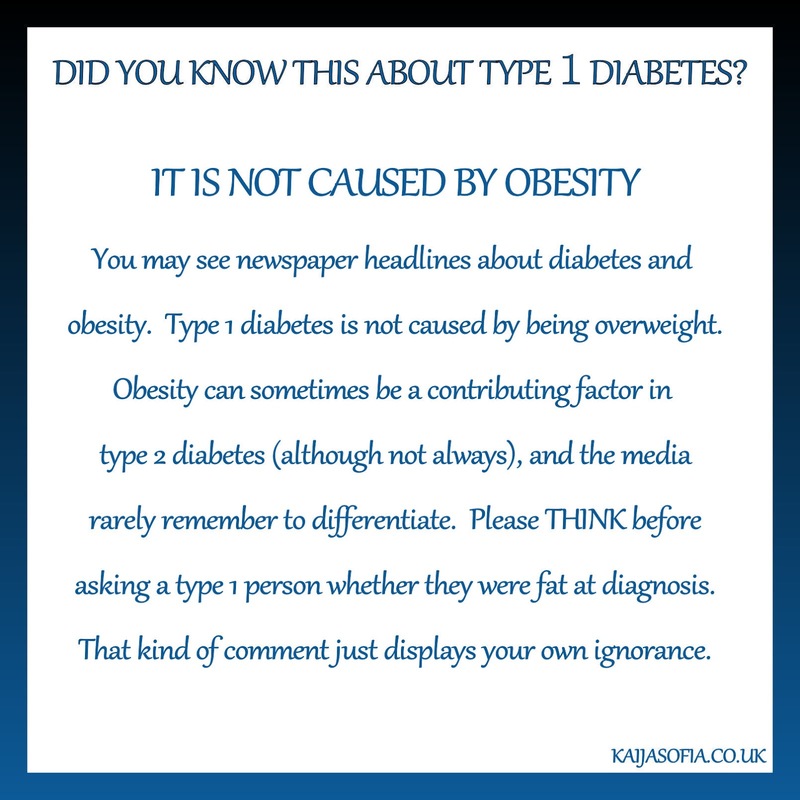 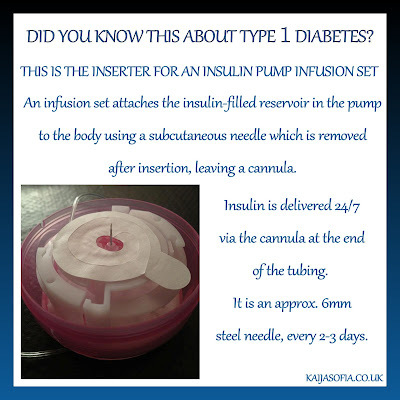 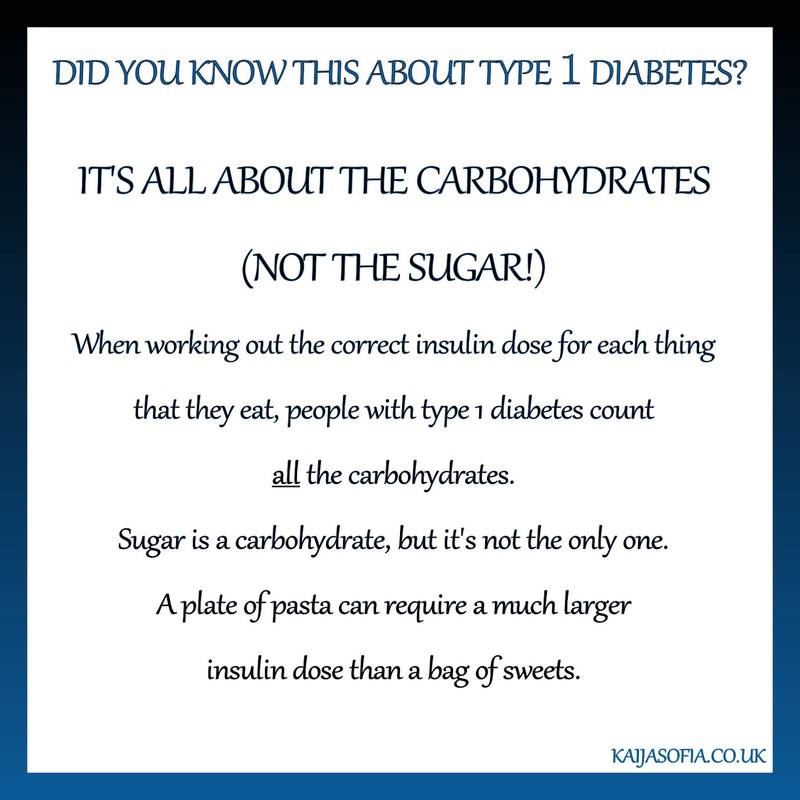 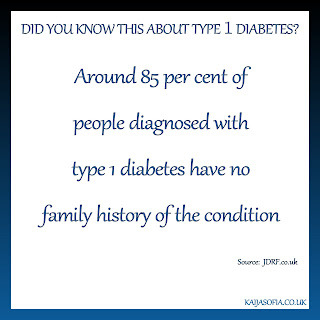 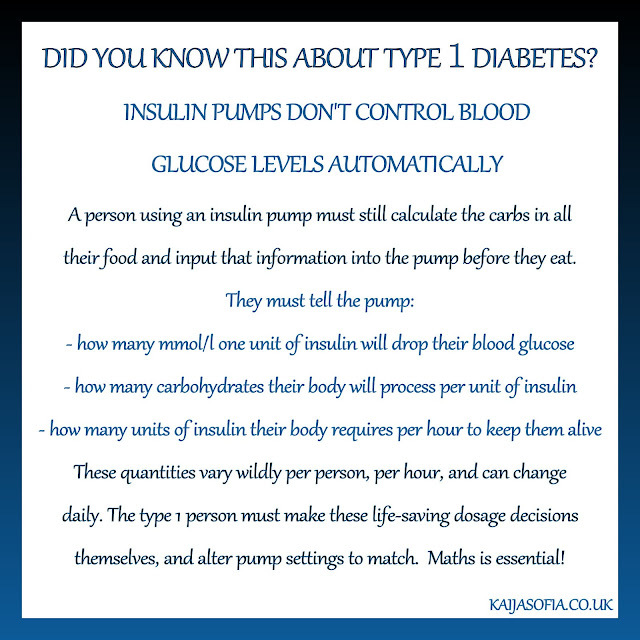 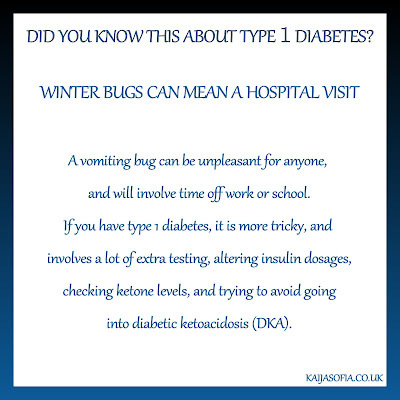 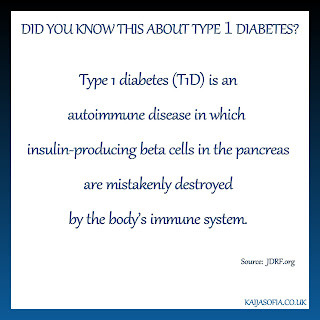 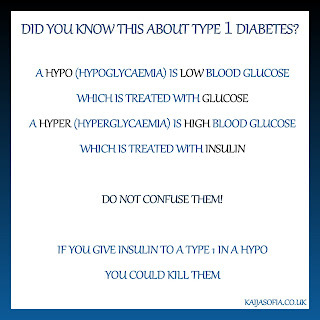 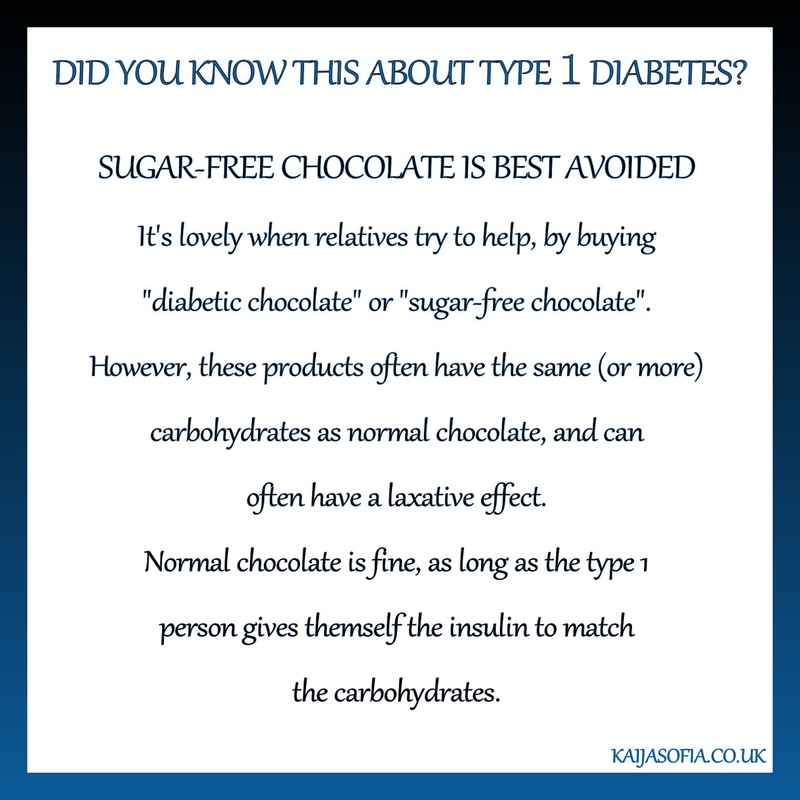 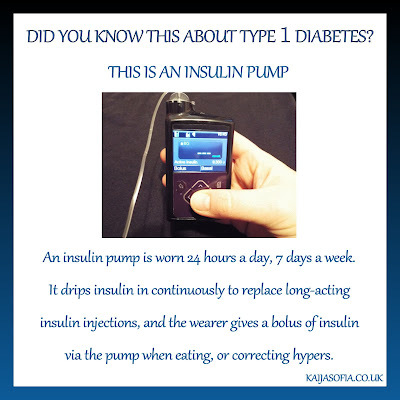 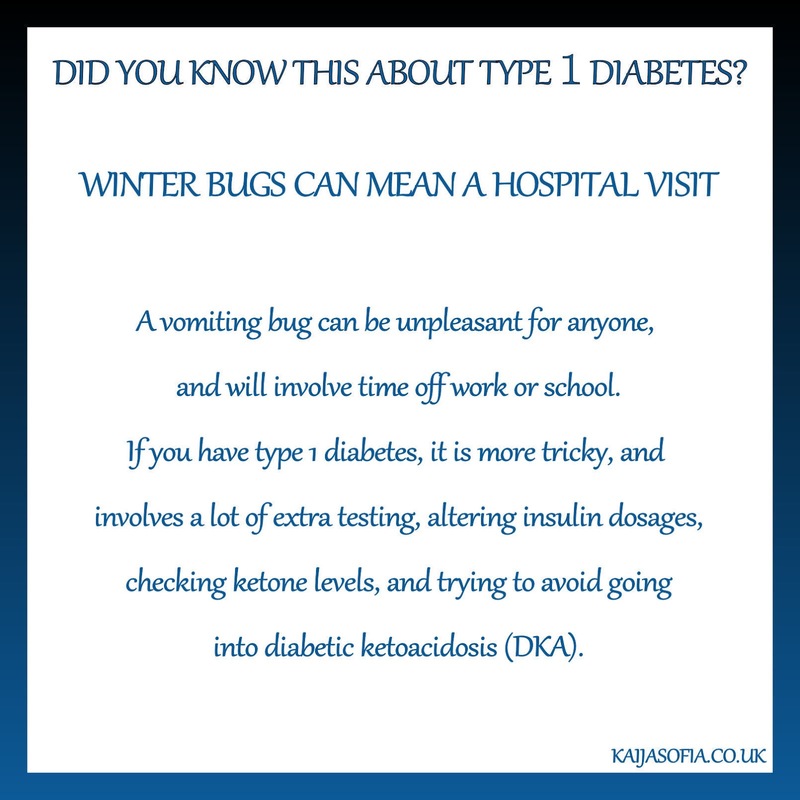 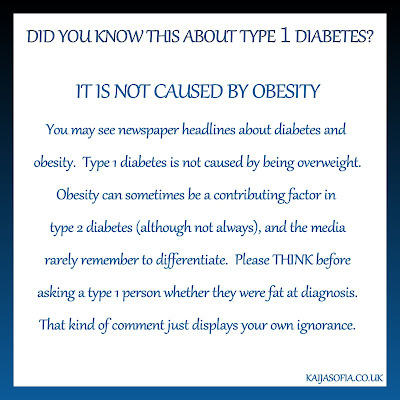 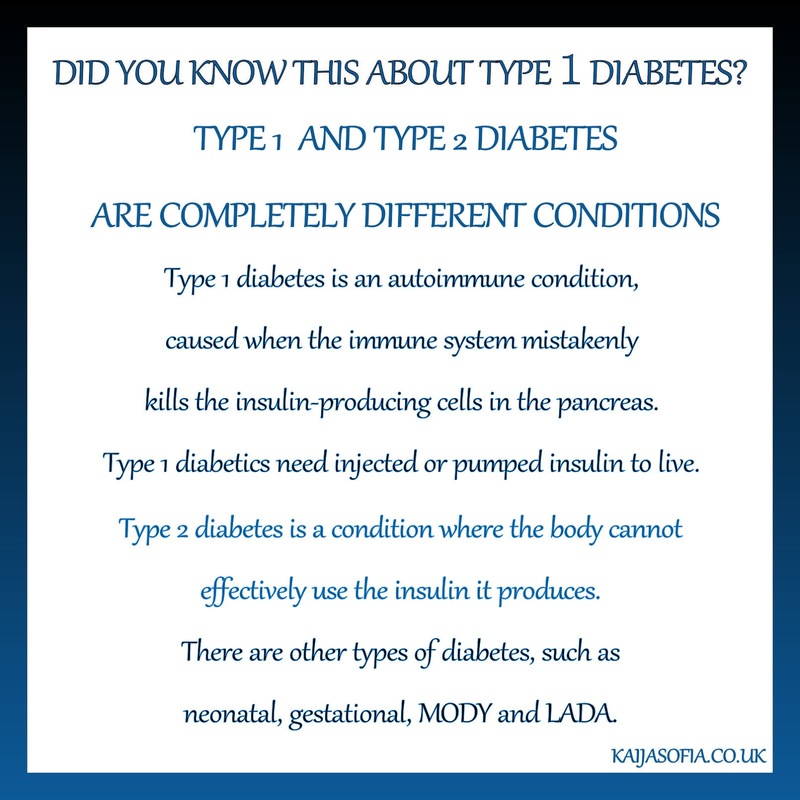 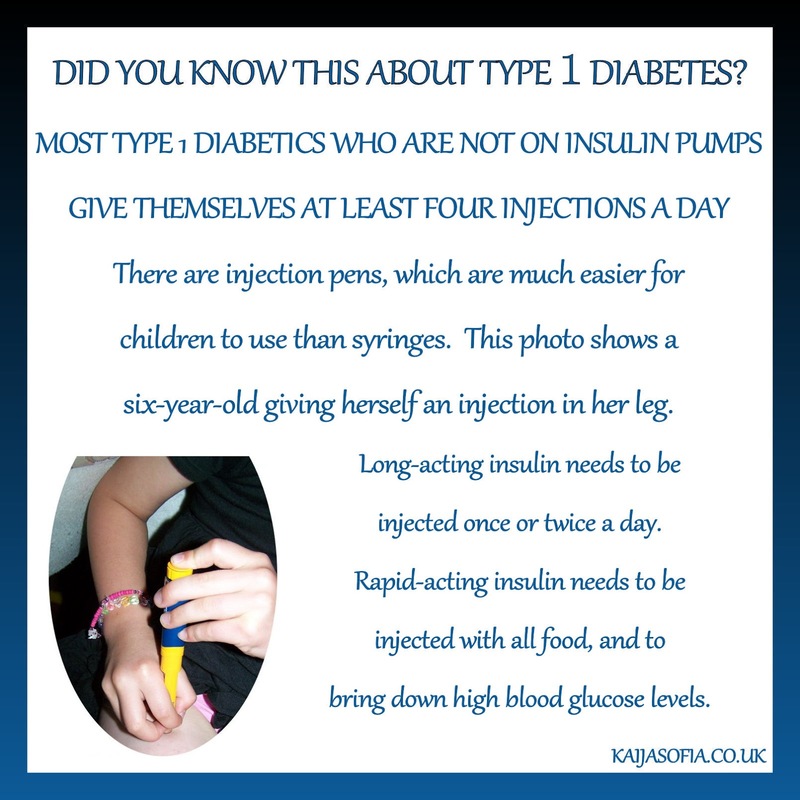 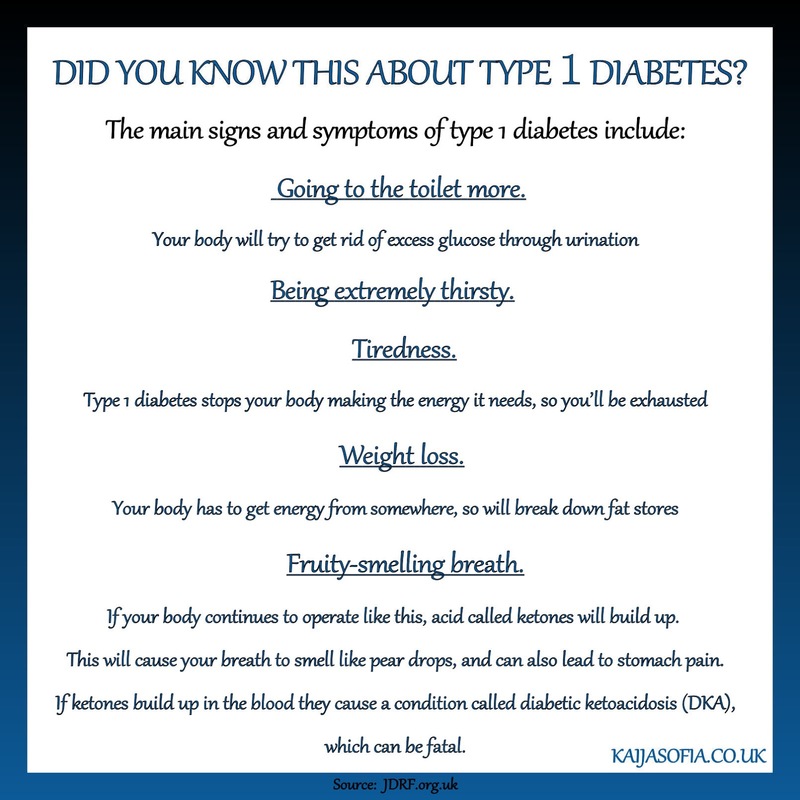 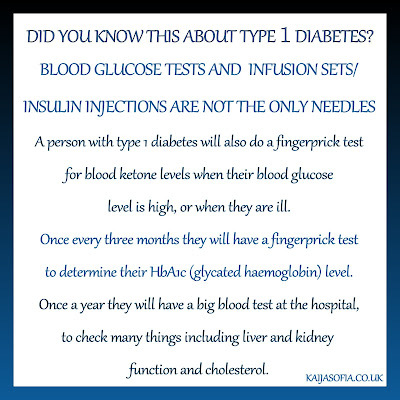 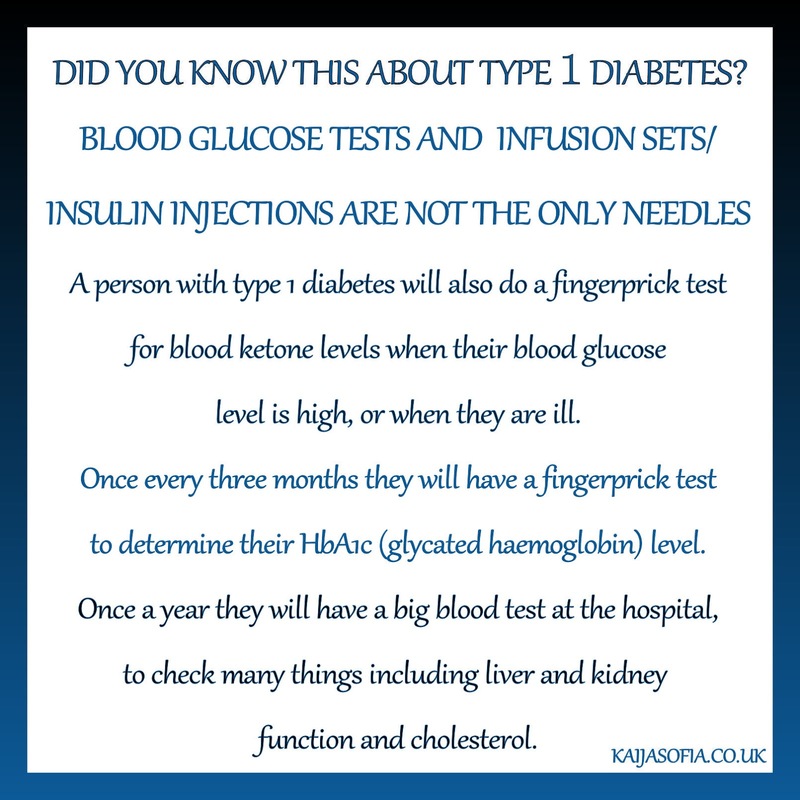 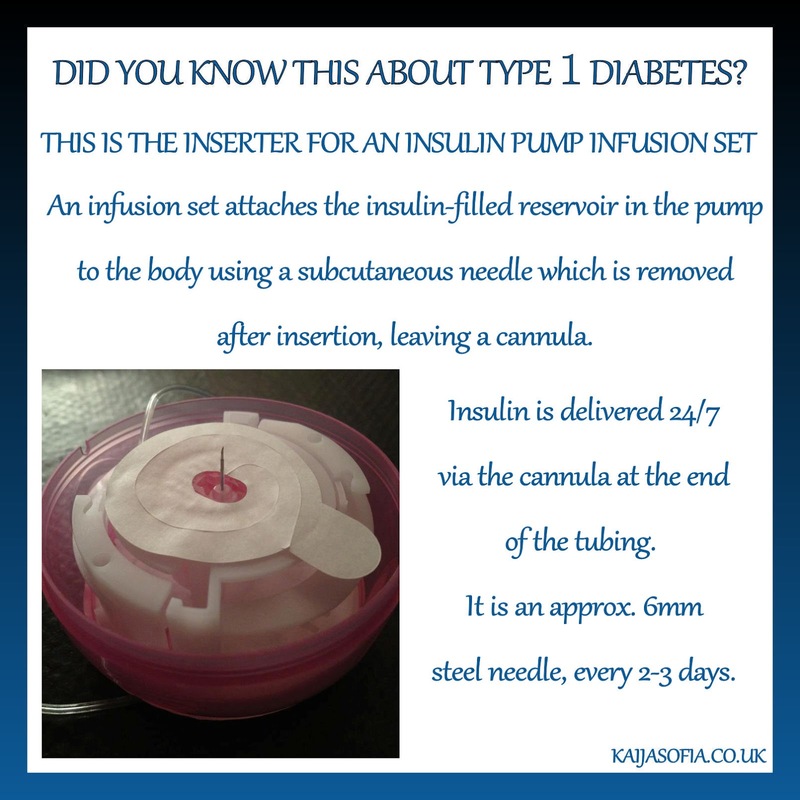 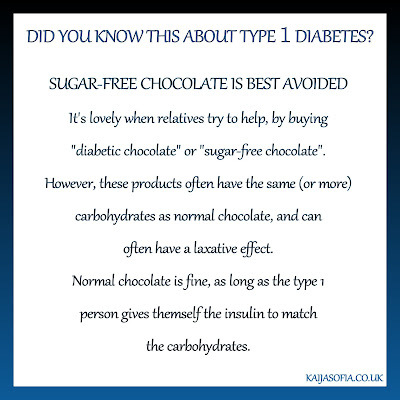 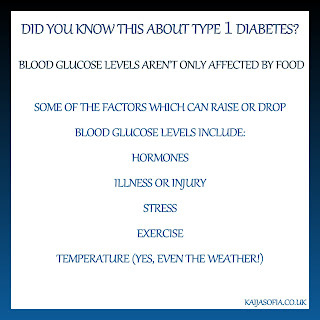 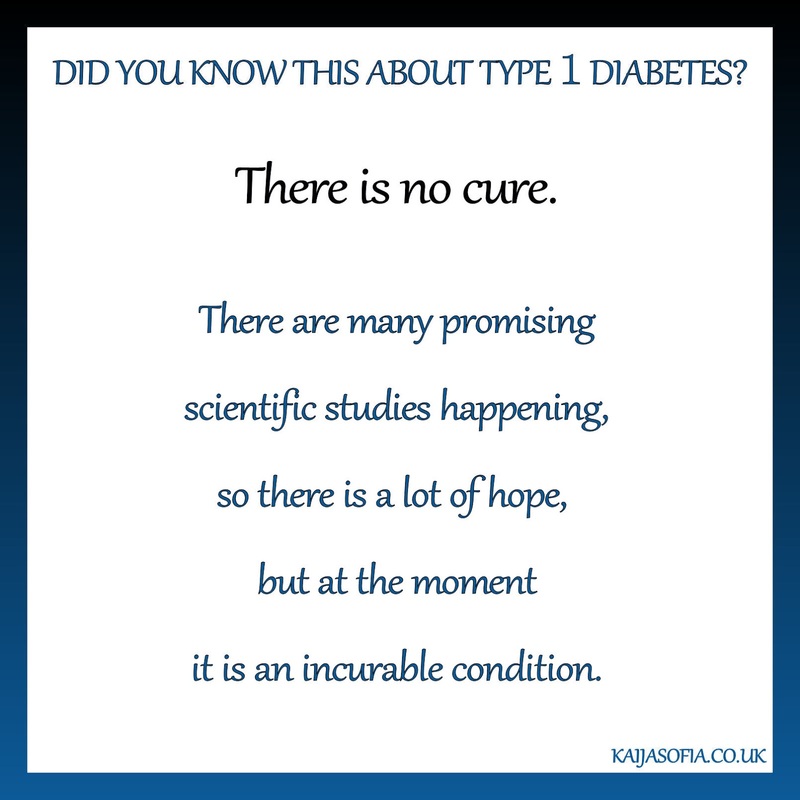 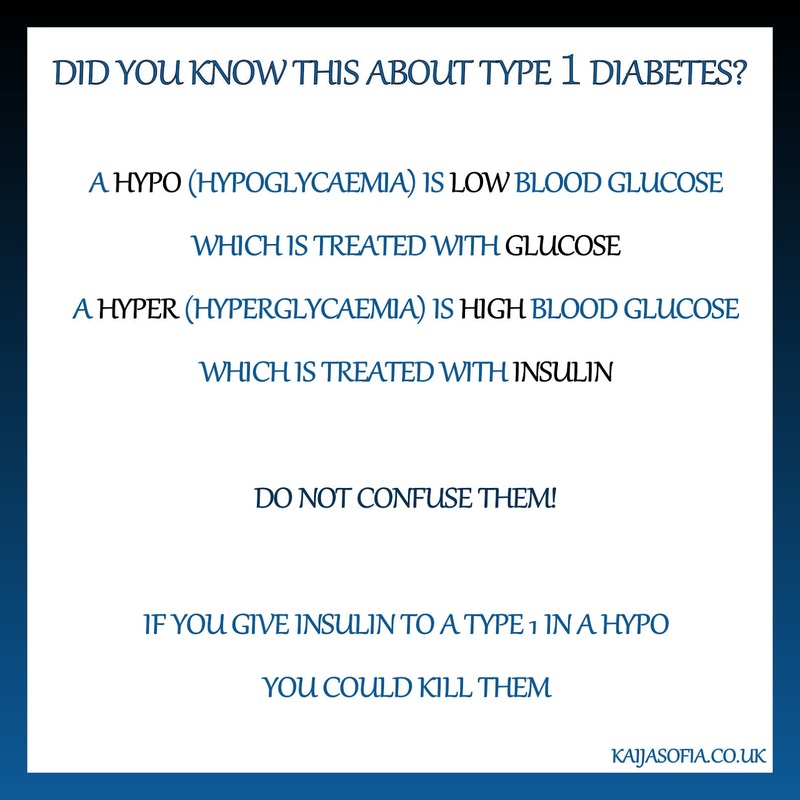 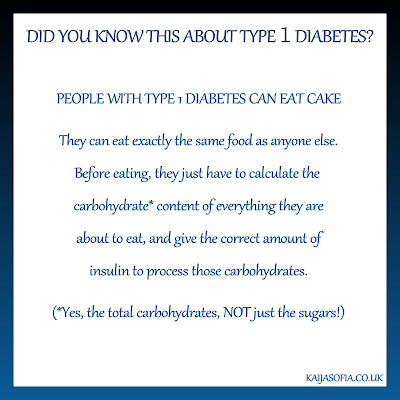 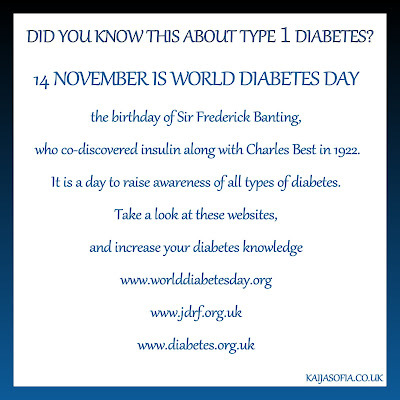 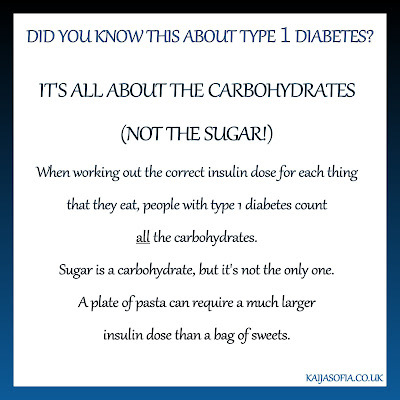 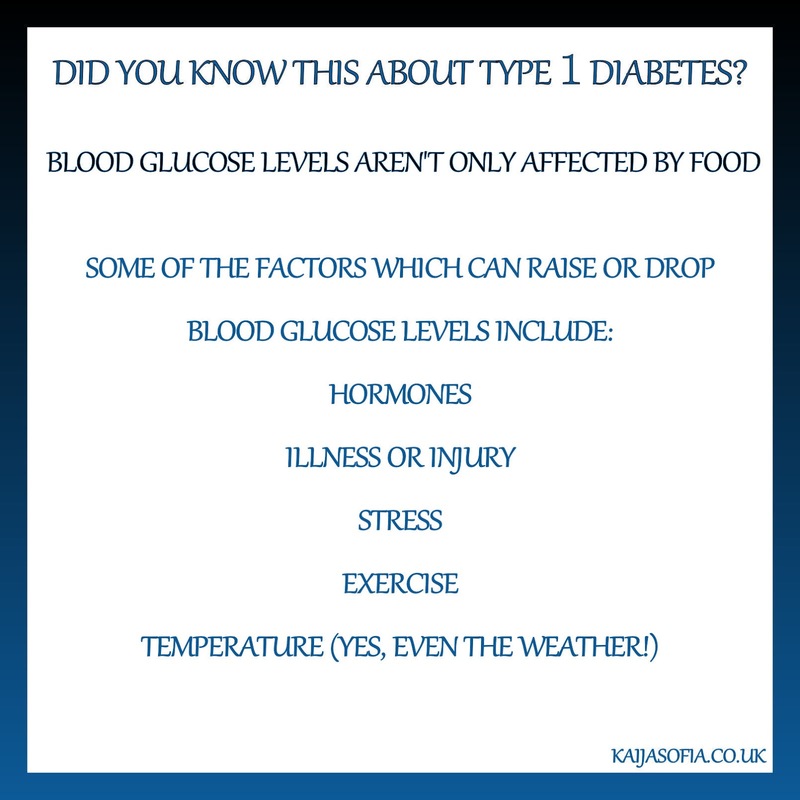 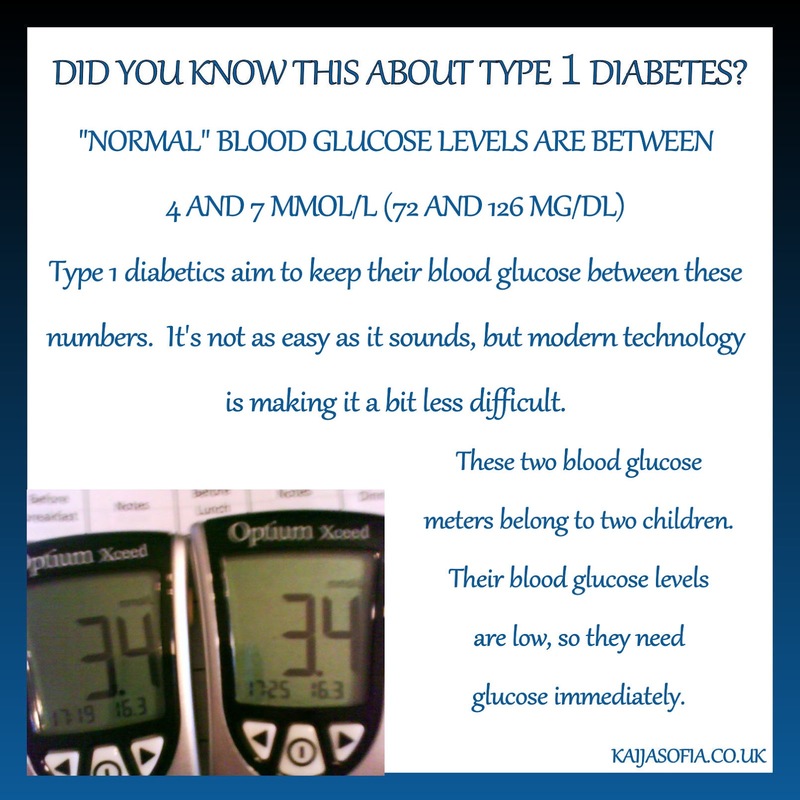 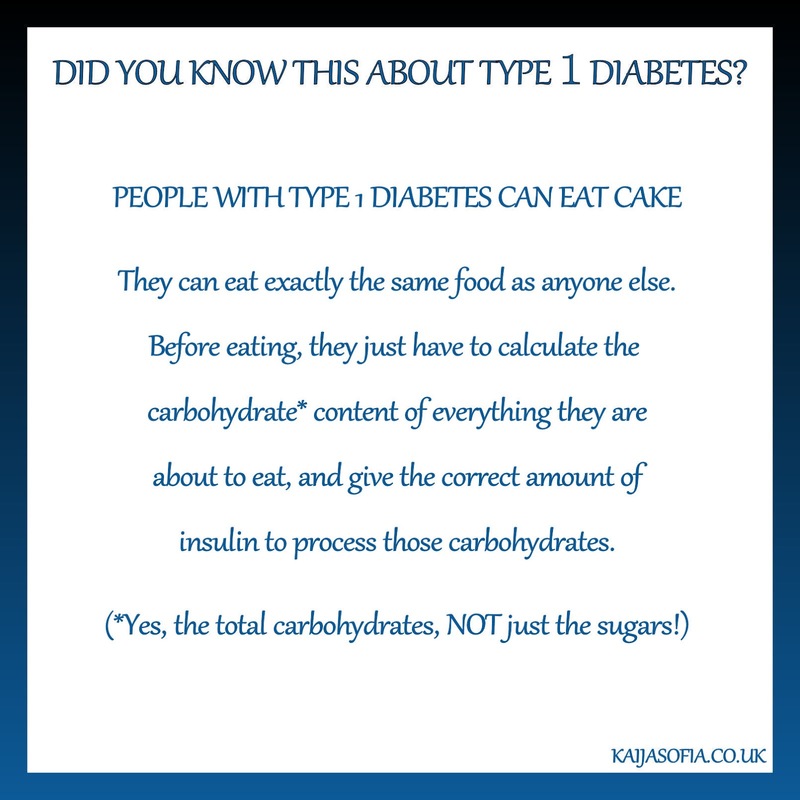 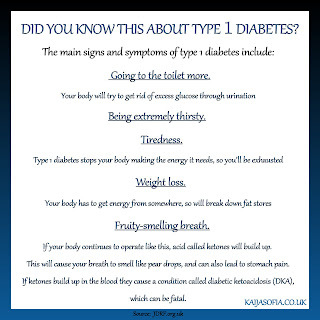 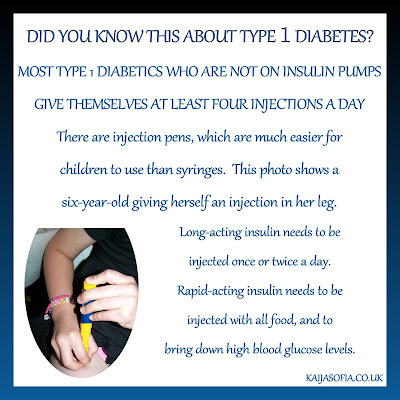 During November, I will be posting type 1 diabetes facts each day. 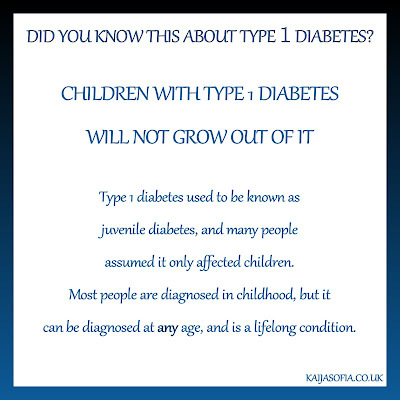 This one applies to my family. 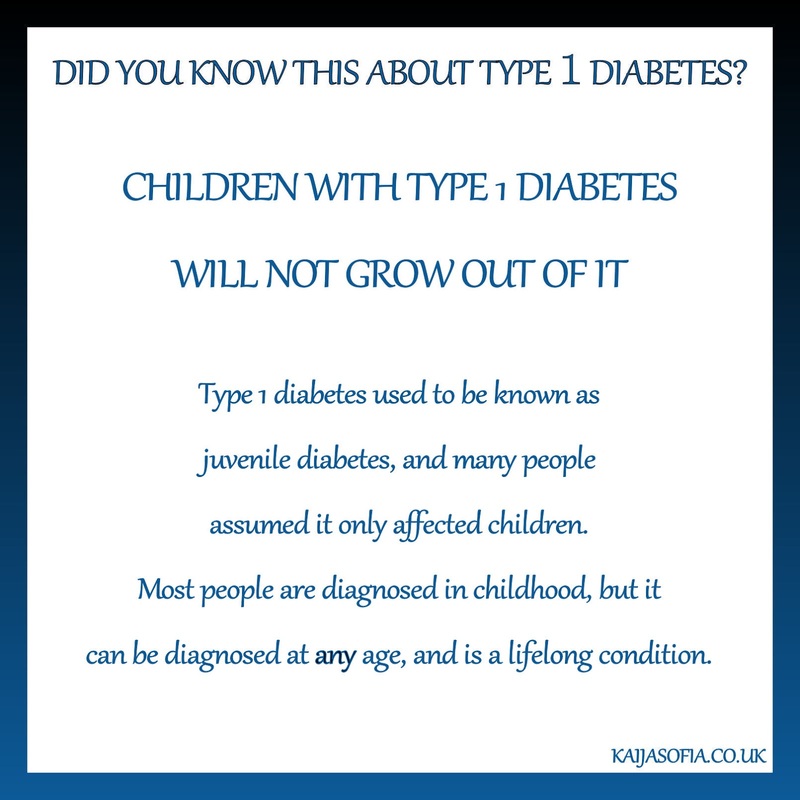 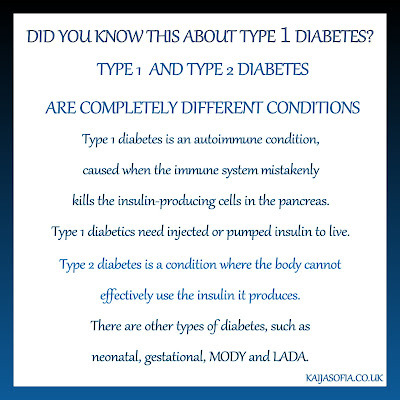 My two type 1 children are the first in either of our families to develop the condition.